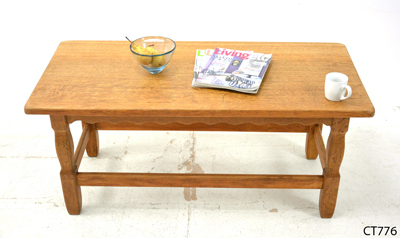 Vintage midcentury lounge table made in Denmark in oak. 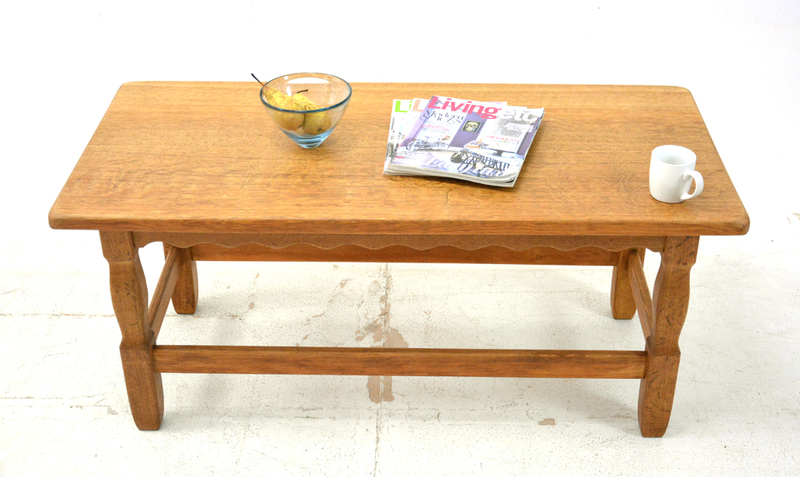 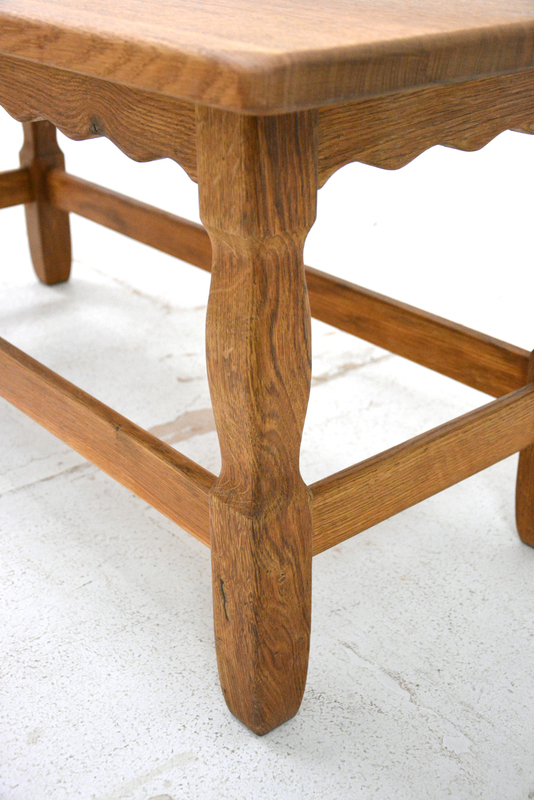 This oak lounge table has been designed in the midcentury scandinavian style. 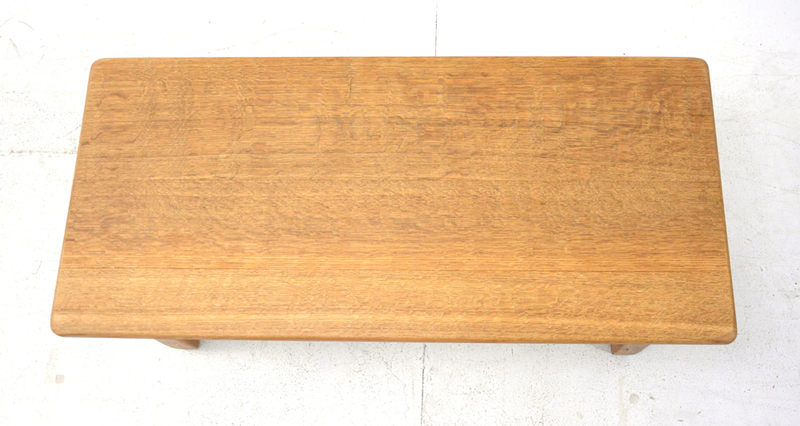 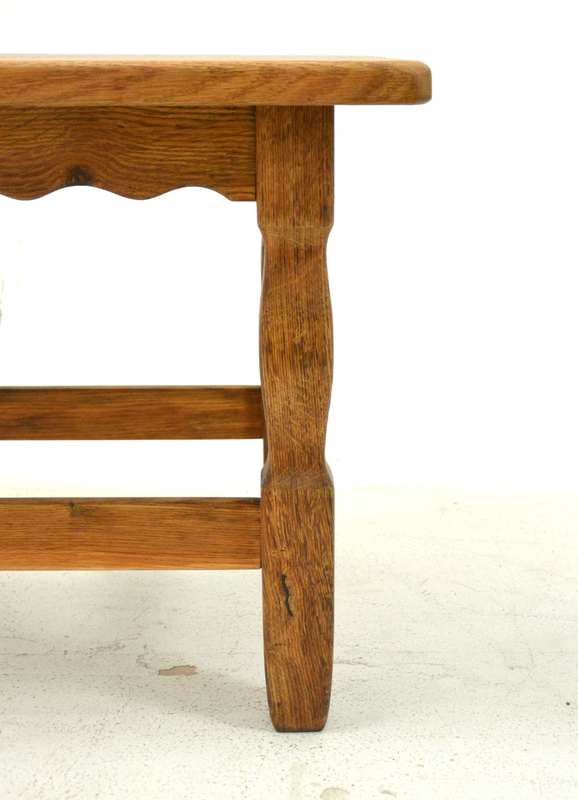 A lovely oak grain is visible on the table top surface and its edges are rounded. 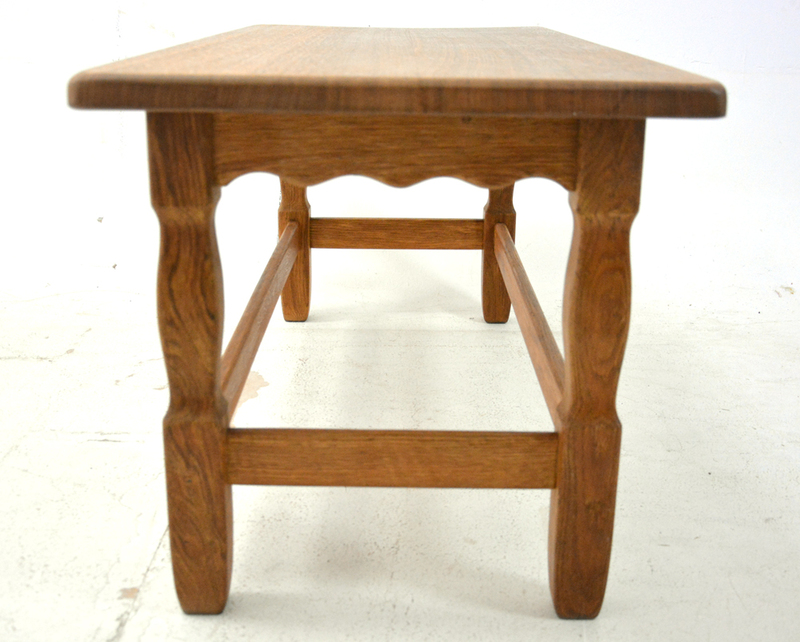 The leg frame can be unscrewed from the table top. 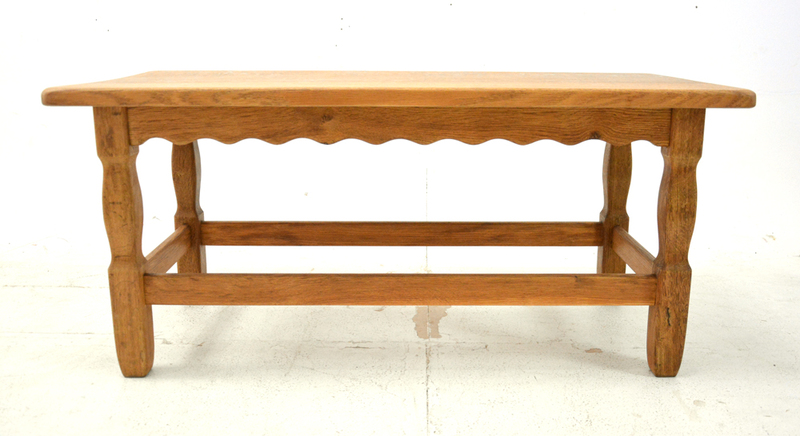 Condition: Very good with lovely oak grain.